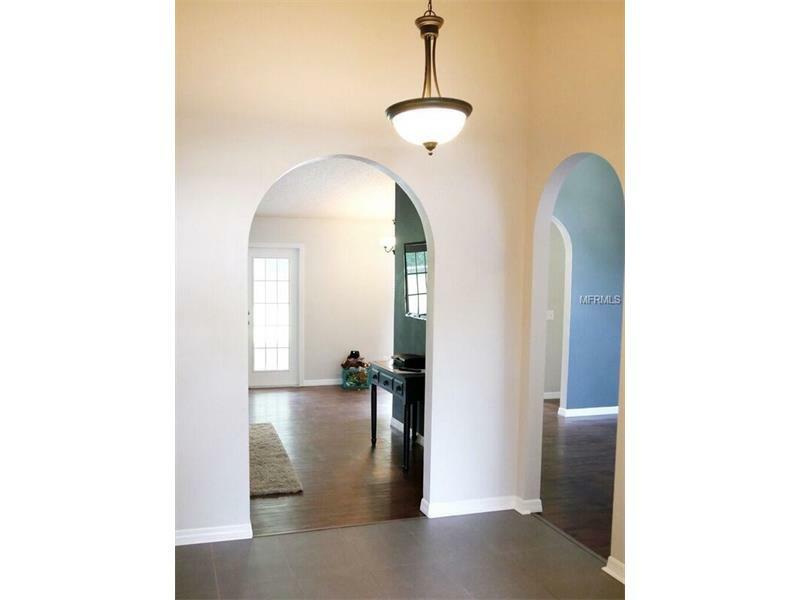 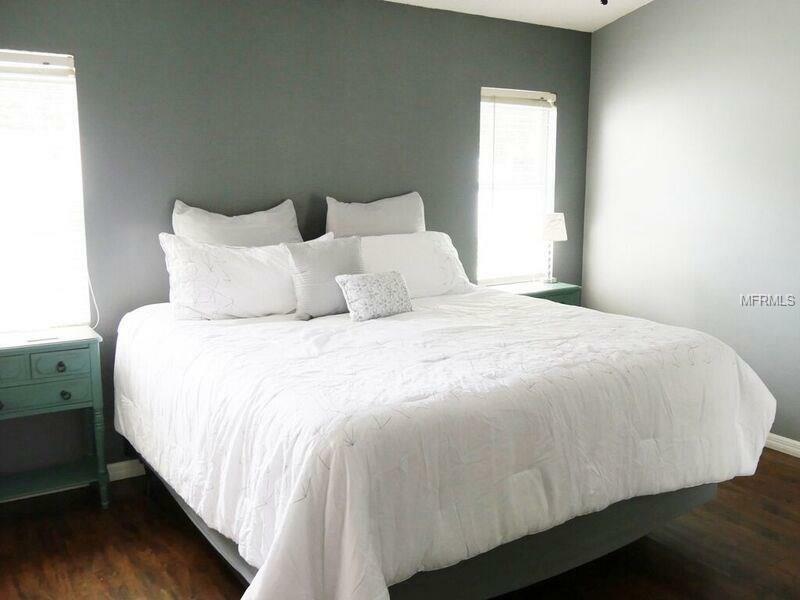 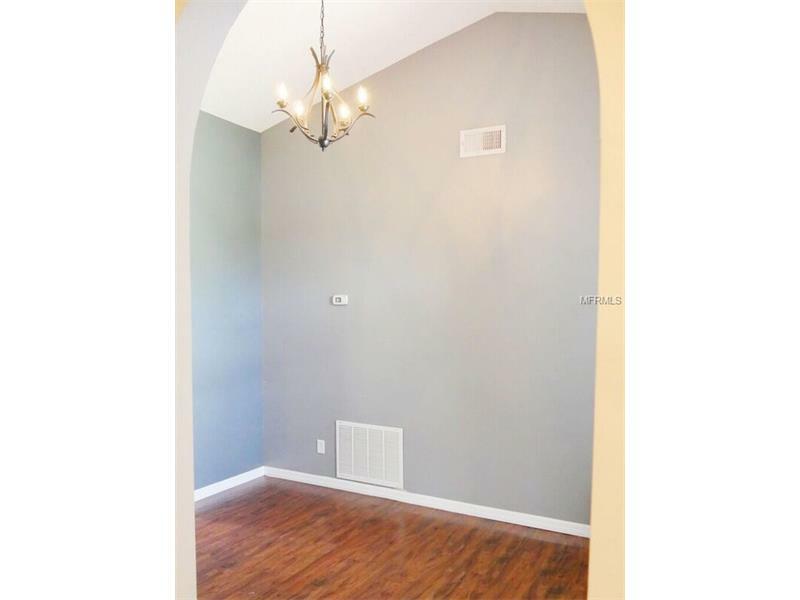 Don't miss out on this remodeled home in Heatherwood. 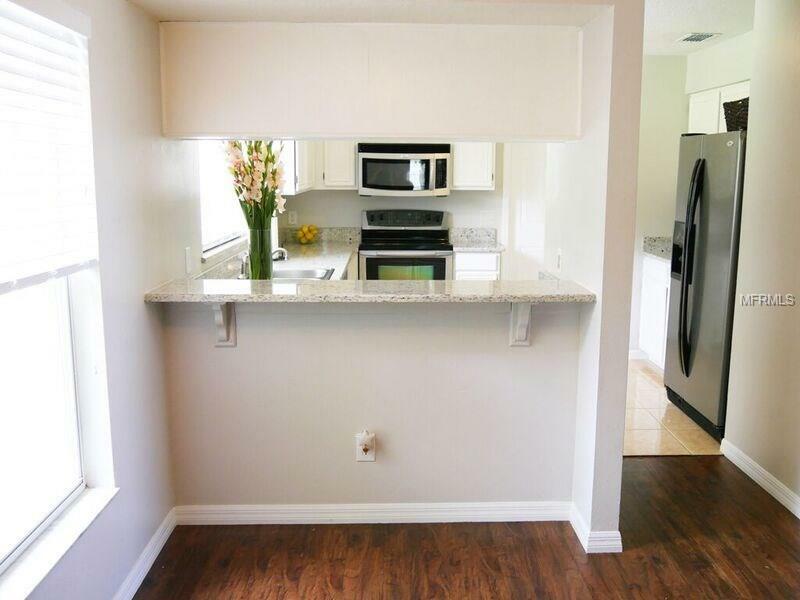 The lovely home features a bright updated kitchen with stainless steal appliances, white cabinets,new light fixtures and granite counters. 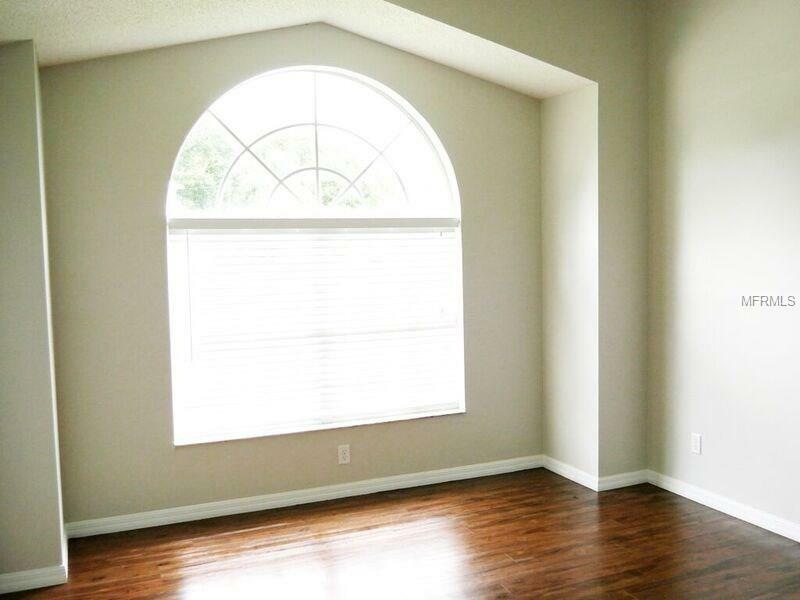 New wood flooring, carpet and custom tile. 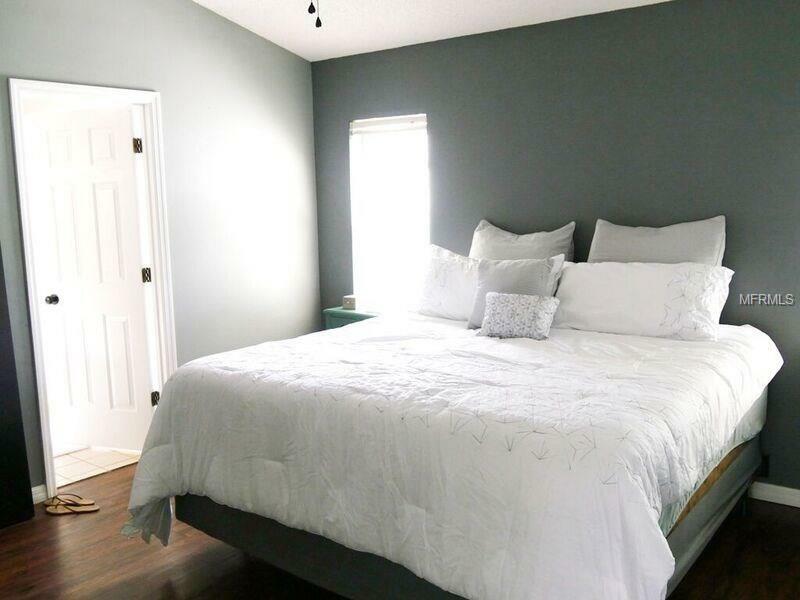 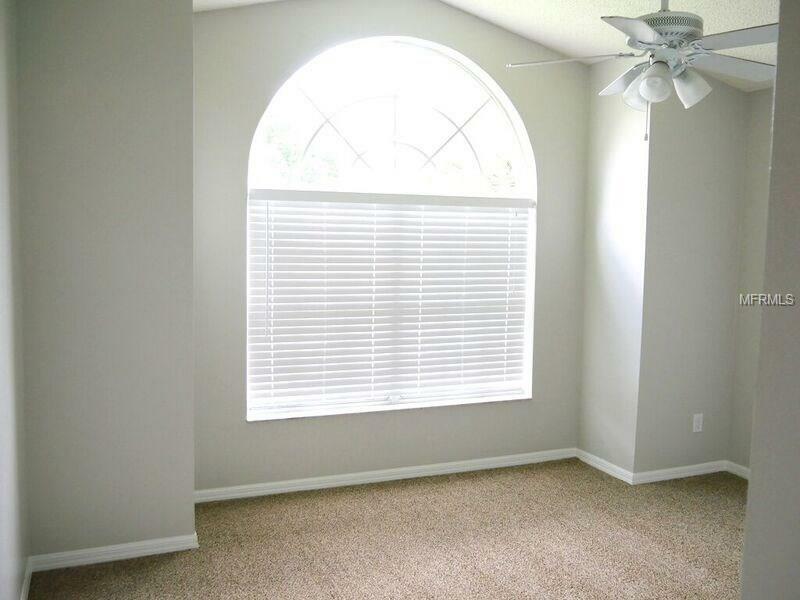 New paint, 2 inch blinds, interior doors, light fixtures and outlets. 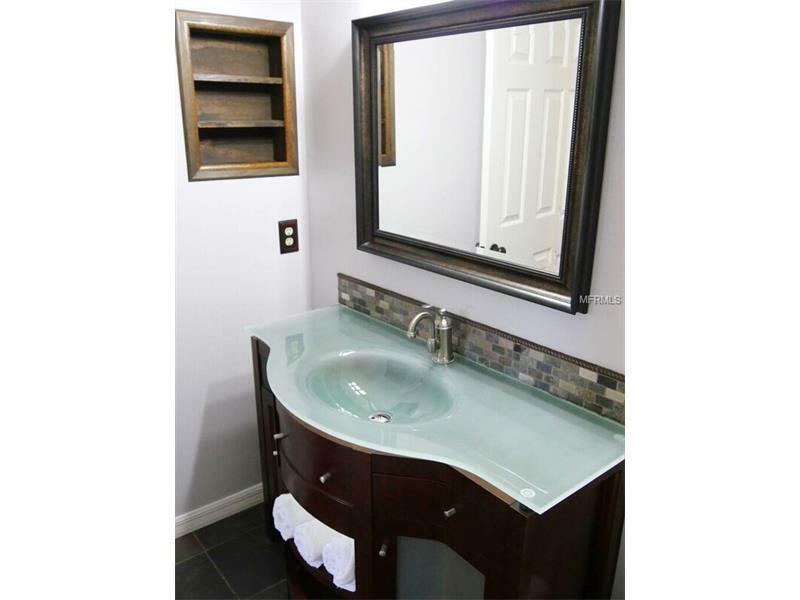 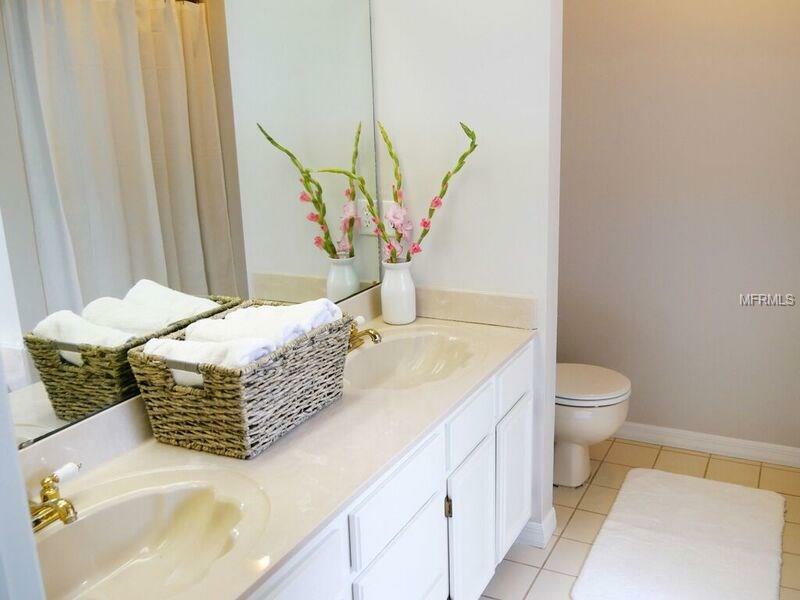 Spa like bathrooms with modern finishes. 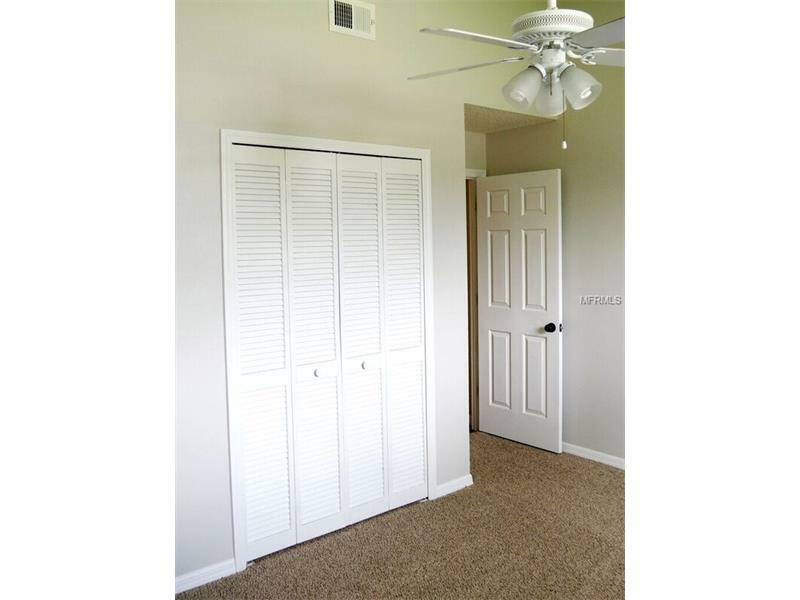 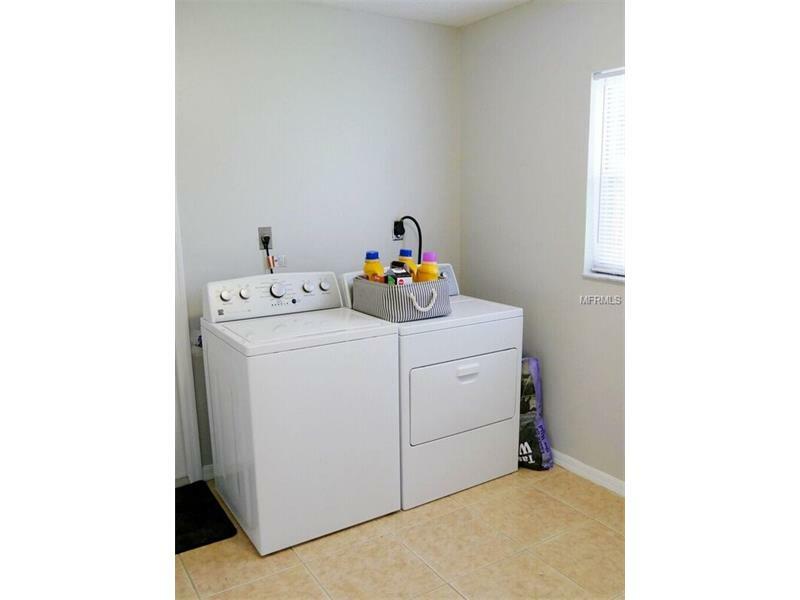 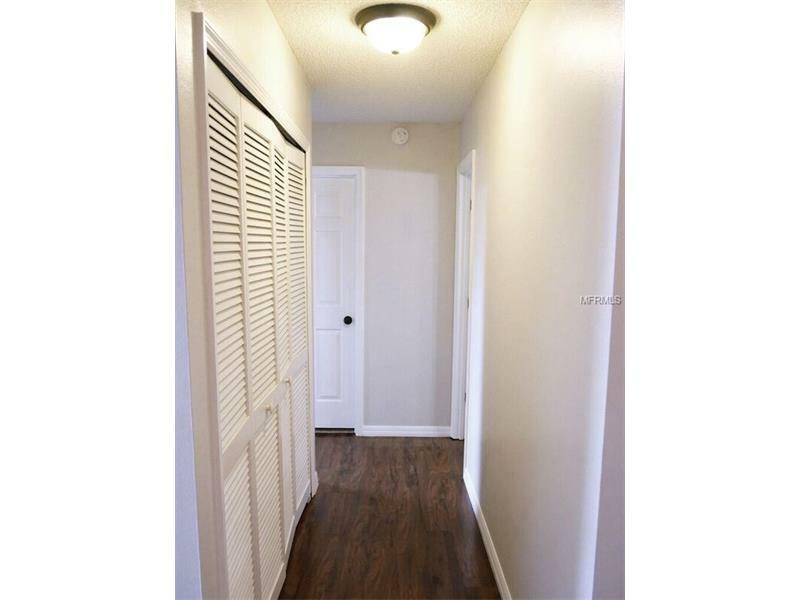 Don't worry about storage, this home features a large laundry room with lots of room for extra storage. 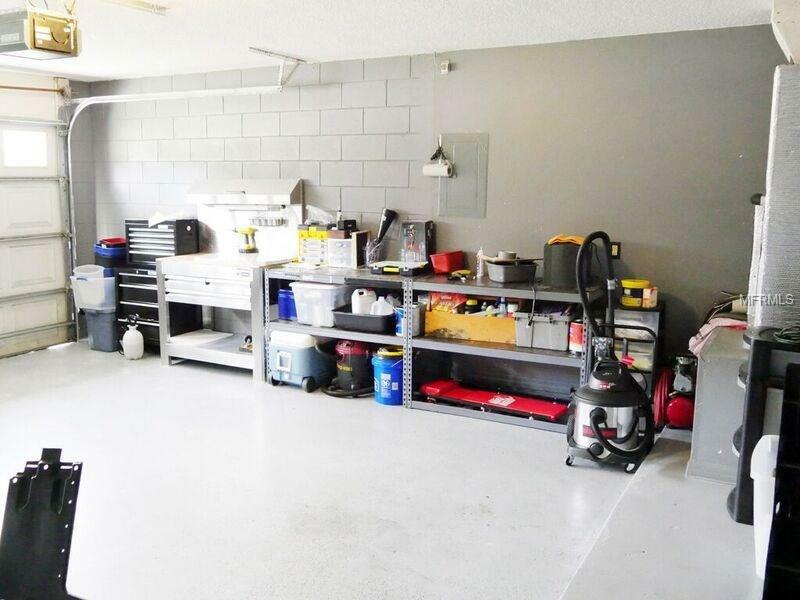 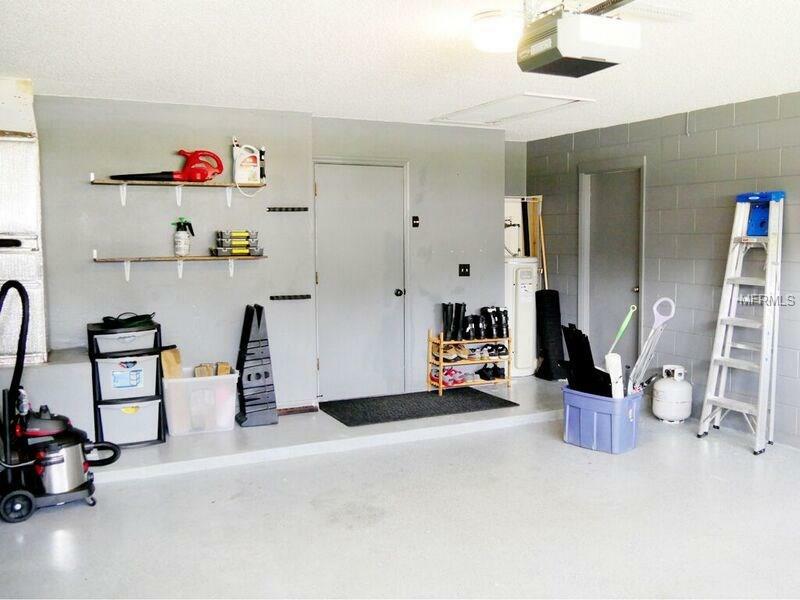 Custom garage with a work bench area and even more storage space. 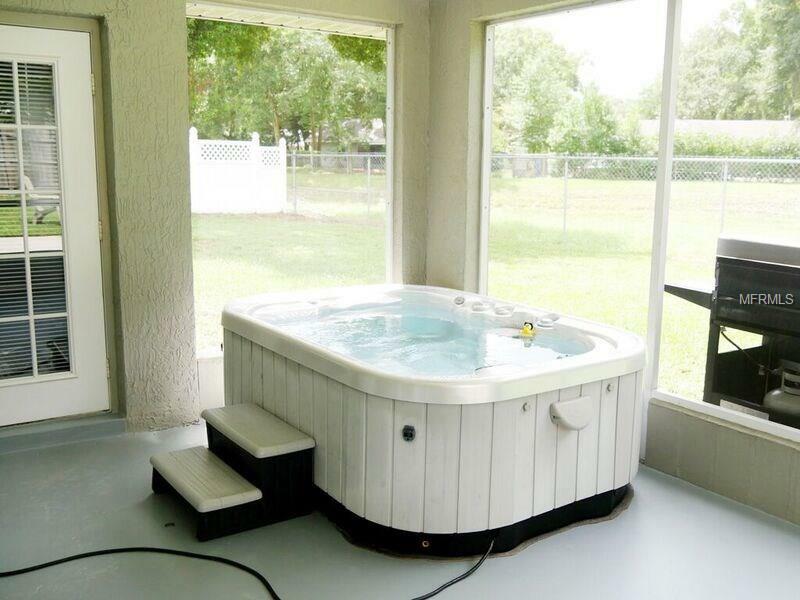 Relax in the hot tub on the screen patio or enjoy the new fire pit in the coming fall months. 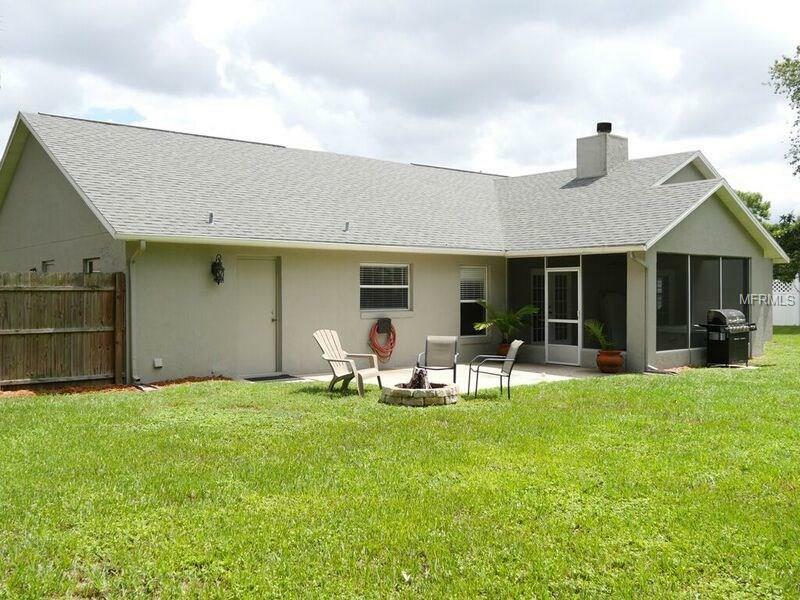 The large backyard has a new fence and is ideal for entertaining. 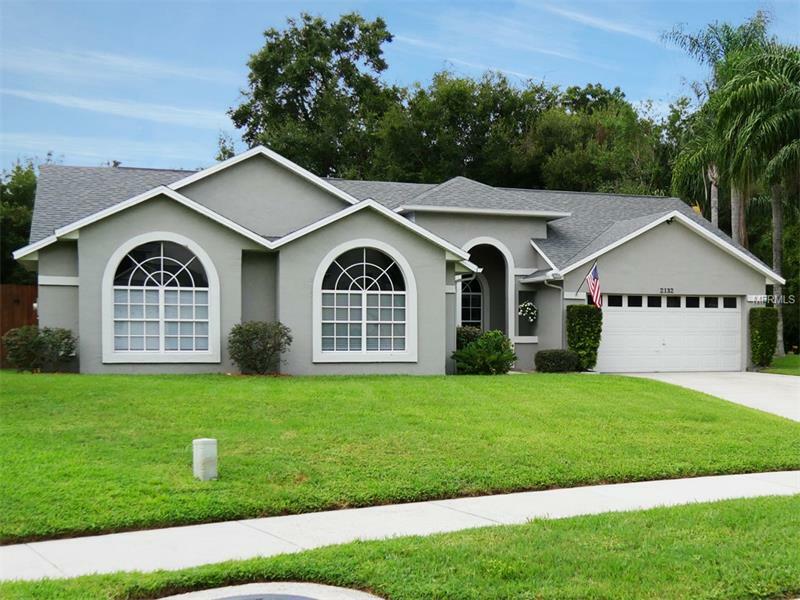 The exterior features a newer roof, paint and landscaping.! 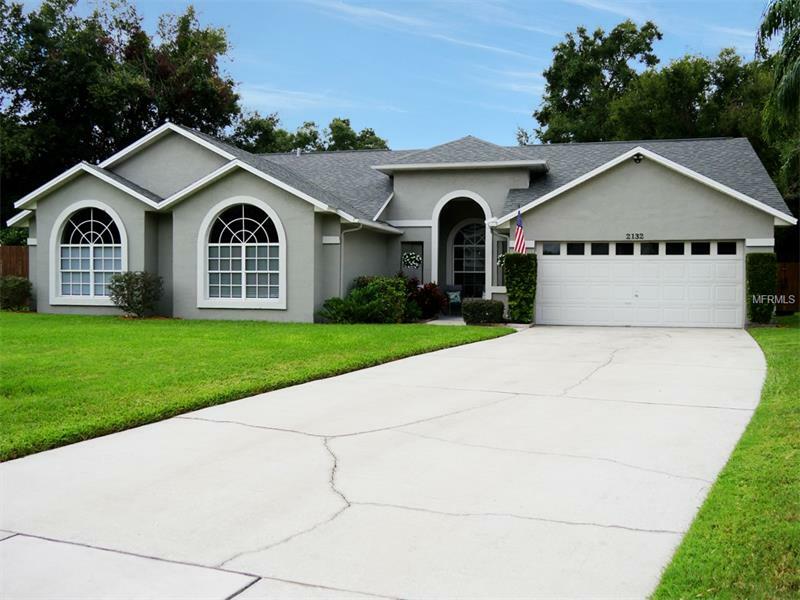 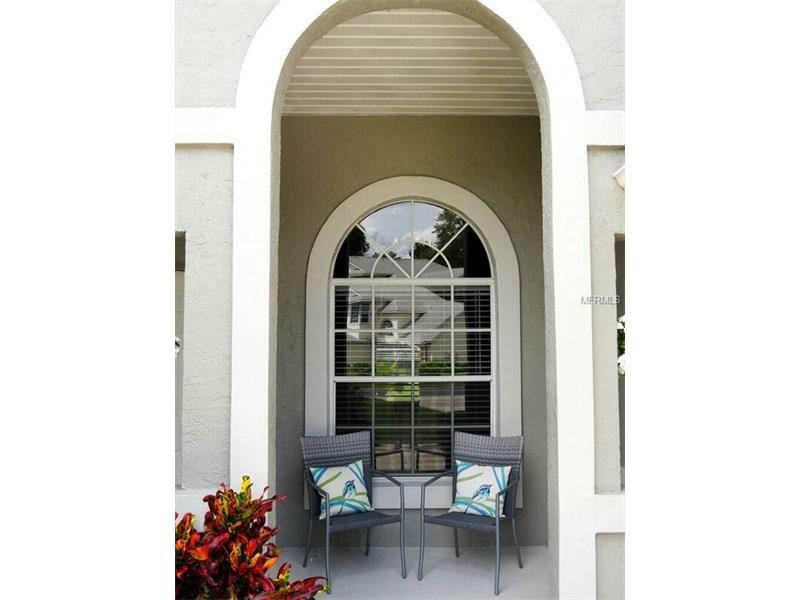 Call today to schedule an appointment to see this lovely home.